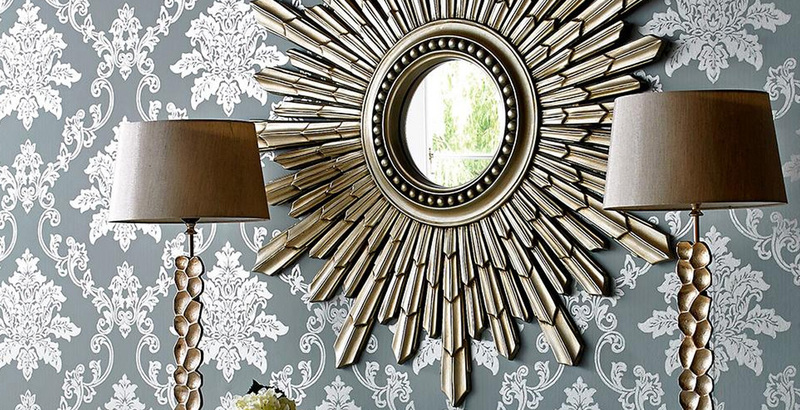 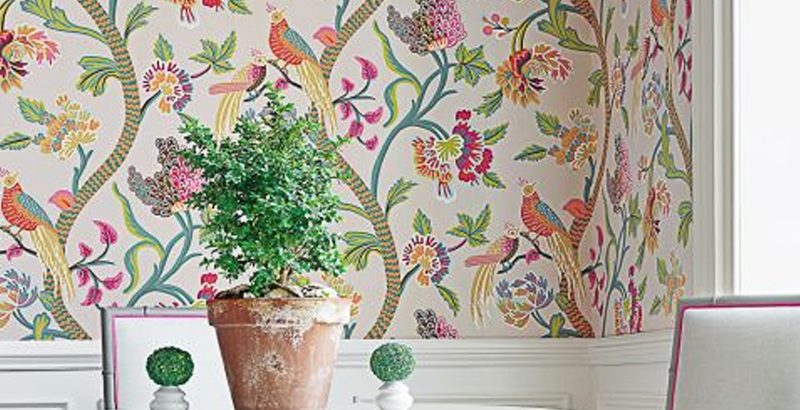 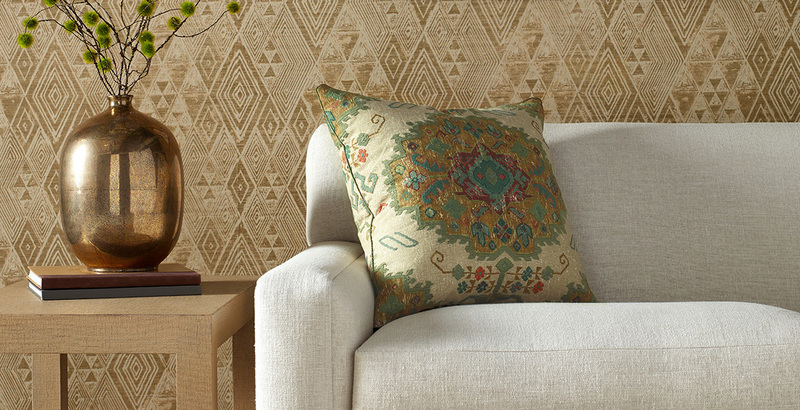 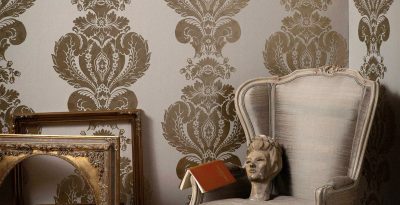 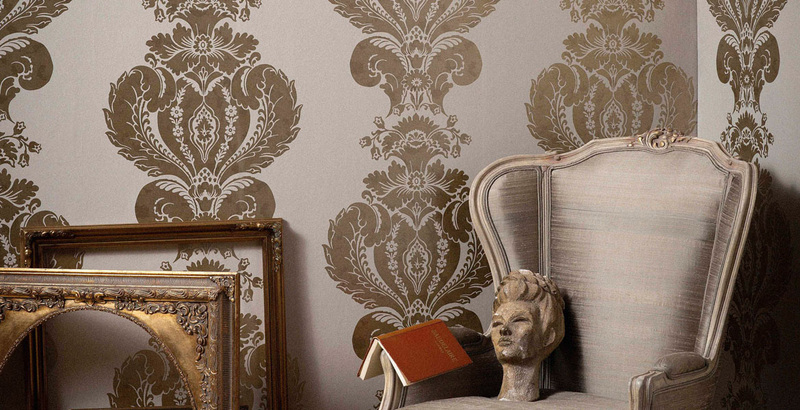 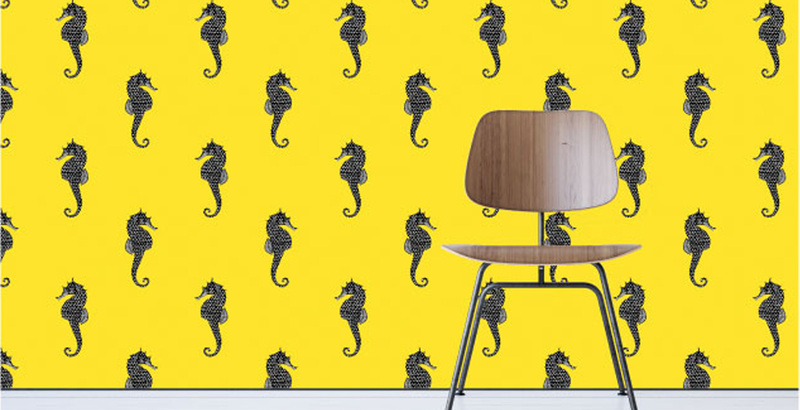 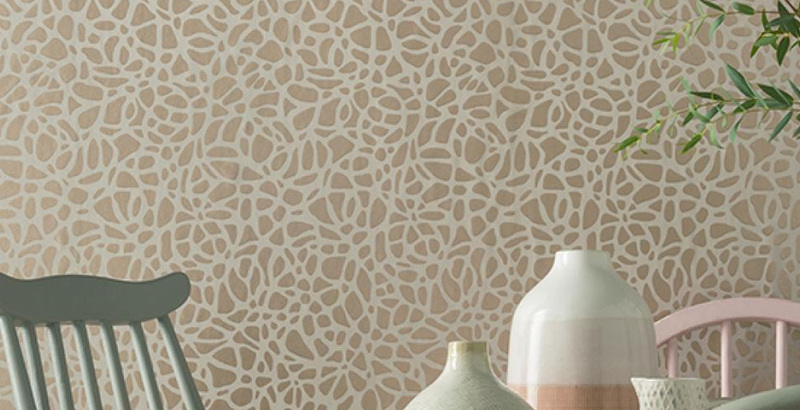 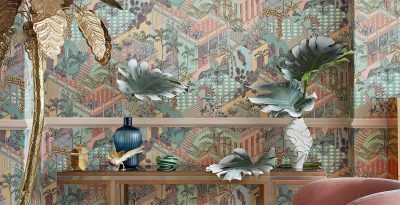 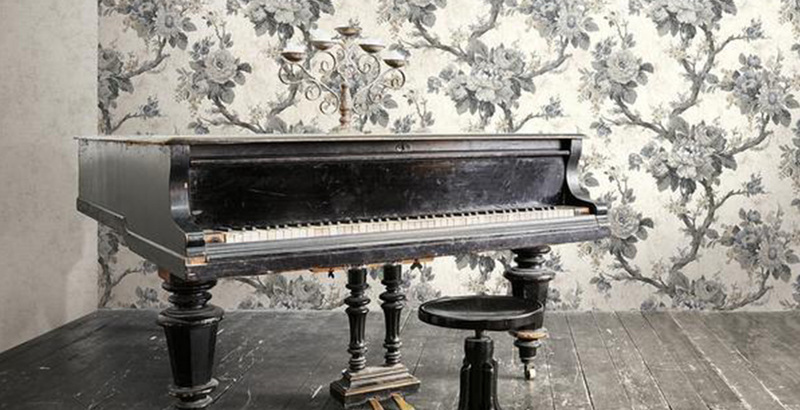 At West Textiles we have a comprehensive selection of wallcovering for any project you may have. 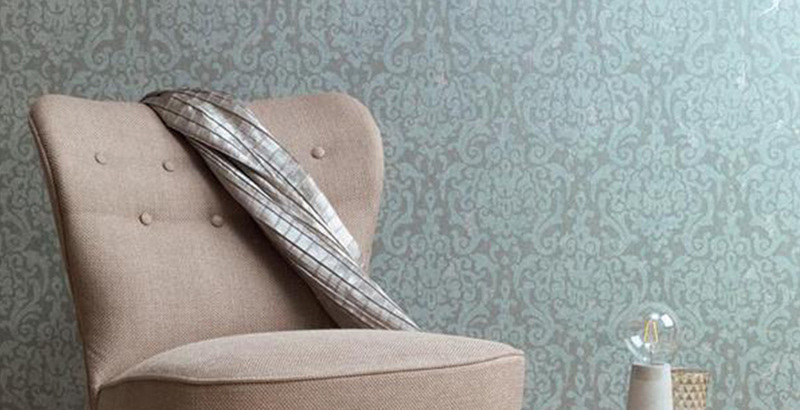 From lovely grasscloth to commercial vinyls, we are here to help you with what you need. 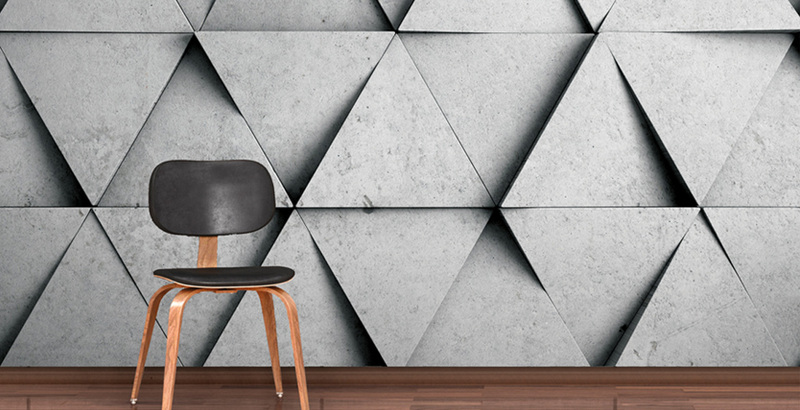 West Textiles is proud to be a supporter of the Professional Interior Designers Institute of Manitoba (PIDIM) through the Friends of PIDIM program. 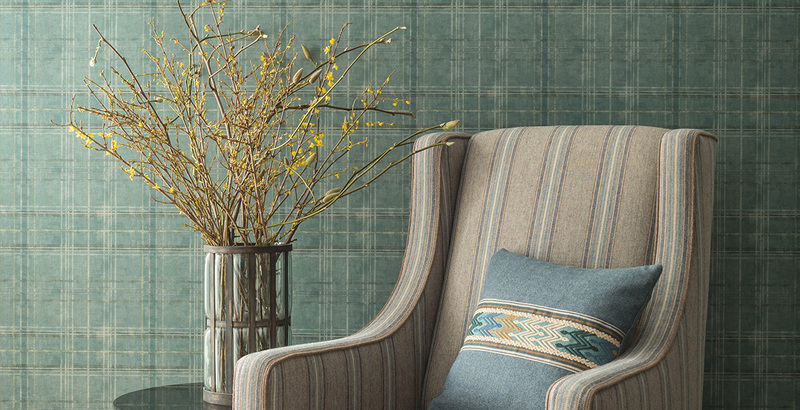 Barrow Fabrics has been a long standing and respected resource for inspiring print designs and fashionable cutting edge colours. 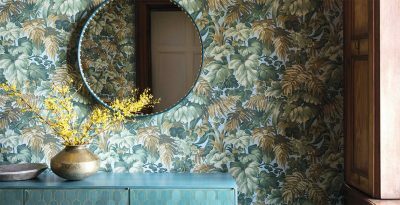 The Avant Garde line features upholstery, drapery and bedding fabrics in a wondrous array of colours, from classic to contemporary. 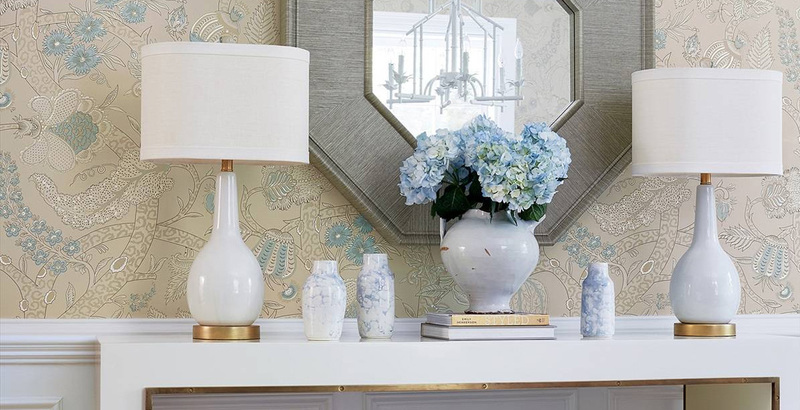 Kravet offers a beautiful range of luxury fabrics and accessories which include lighting, furniture, area carpets, and wall coverings for the home. 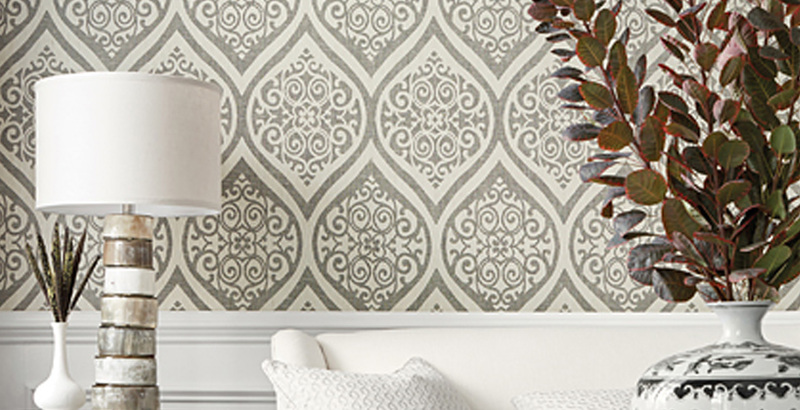 Maxwell Fabrics is a national distributor of decorative upholstery, drapery, multi- purpose fabrics and trimmings. 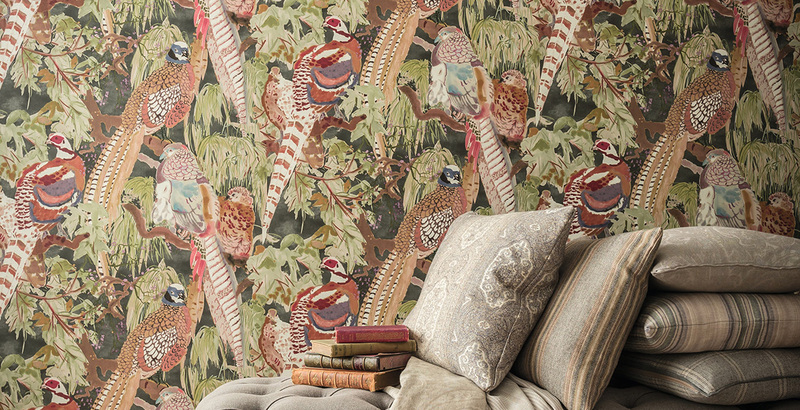 Tritex provides a unique selection decorative textiles, including drapery, upholstery and bedding. 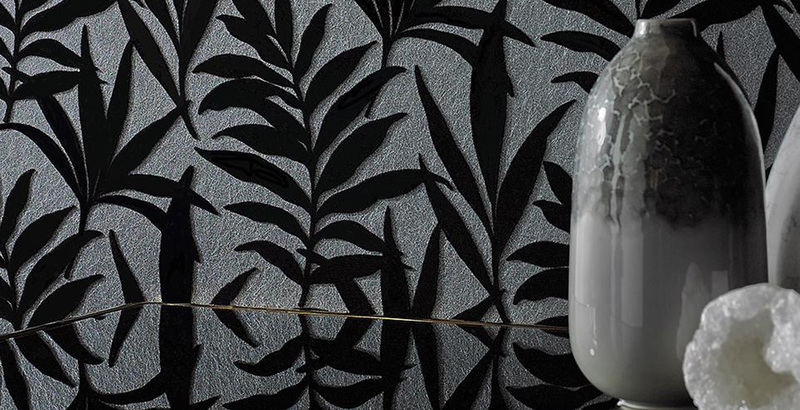 VitaFoam is our number one source for all types of flexible polyurethane foam, used for furniture, bedding and automotive applications. 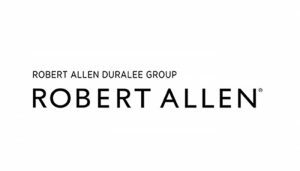 Robert Allen provides premium fabrics, luxurious furnishings and ground-breaking design services that are relevant and timeless. 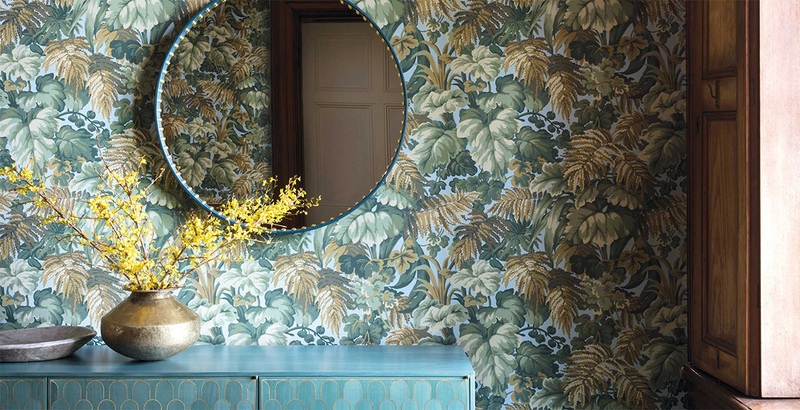 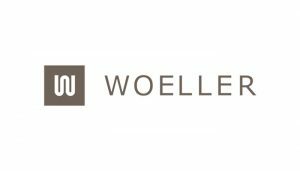 Woeller is a premier source of, beautiful but affordable, performance textiles and wallcoverings. 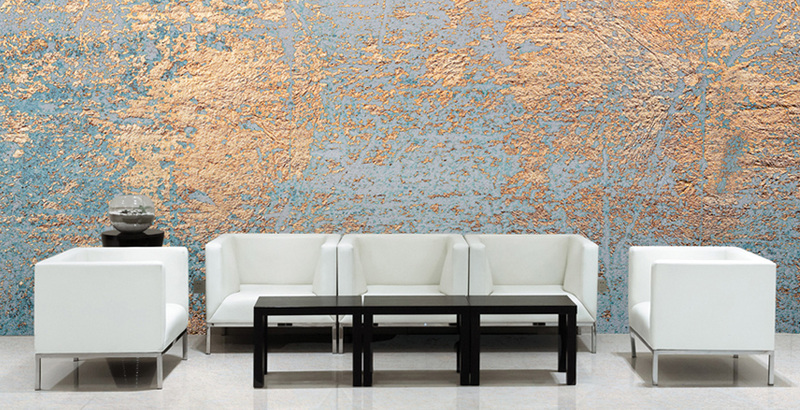 Interested in visiting our space with your client?